A restaurant’s cleanliness, or lack thereof, can tell consumers a lot about the operation. Taking care to ensure clean floors, tables and restrooms signals to diners that similar care will be taken with their meals. To compile its Consumer Brand Metrics (CBM) data, Restaurant Business’ sister company Technomic surveys hundreds of diners each quarter. Read on to see which chains CBM survey respondents gave the largest proportion of high ratings for cleanliness, according to Technomic’s CBM data for the past year. The overall ratings, organized here by limited service and full service, take into account interior and bathroom cleanliness, as well as the perceived cleanliness of the kitchen and food preparation areas. Full-service and fast-casual restaurant scores also reflect ratings on the cleanliness of servingware. 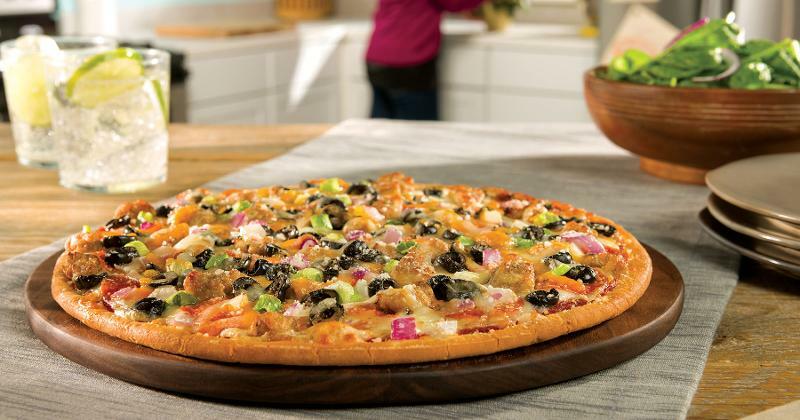 Sixty-three percent of consumers gave quick-service brand Papa Murphy’s high marks for overall cleanliness, including the 65.5% who rated the store’s interiors as very clean. Just 44.4%, however, gave the chain praise for bathroom cleanliness. 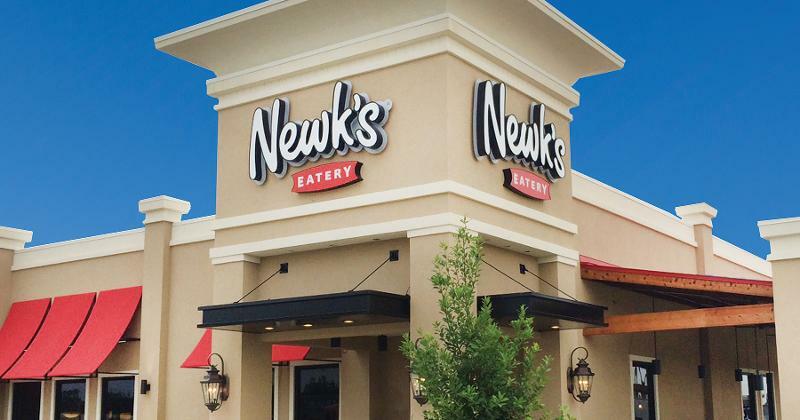 Nearly two-thirds (64.9%) of diners gave fast-casual Newk’s the highest scores for cleanliness. The chain received fairly consistent ratings across all cleanliness attributes, with 64.2% of consumers saying the chain has very clean restrooms and 66.4% praising its tidy interiors. 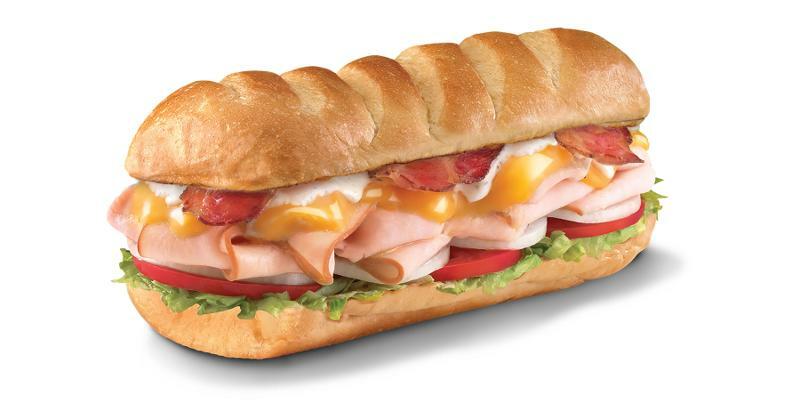 Sandwich brand Firehouse Subs was the top-rated fast-casual chain, with 65.8% of consumers commending its overall cleanliness. Just more than two-thirds (66.7%) of consumers praised the cleanliness of its interiors, and 64.4% gave high marks for the chain’s bathrooms. 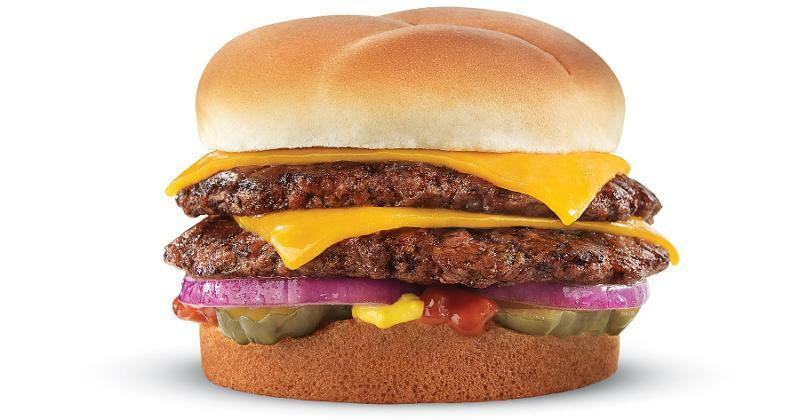 More than two-thirds of consumers surveyed rated their visit to quick-service Culver’s an especially clean one. Almost 70% of diners (69.5%) said the custard and burger concept’s interiors are extra clean, 67.4% praised the chain’s bathroom cleanliness and 63.4% said its kitchen and food prep areas appeared to be clean. 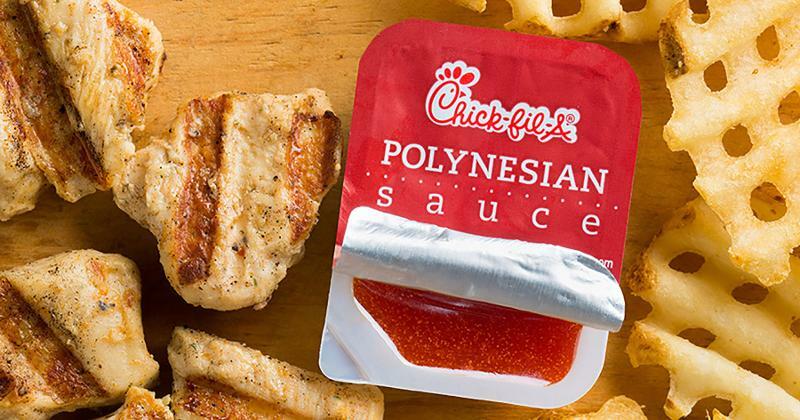 Topping the cleanliness rankings of limited-service chains is Chick-fil-A, with 67.2% of consumers awarding it high scores overall. 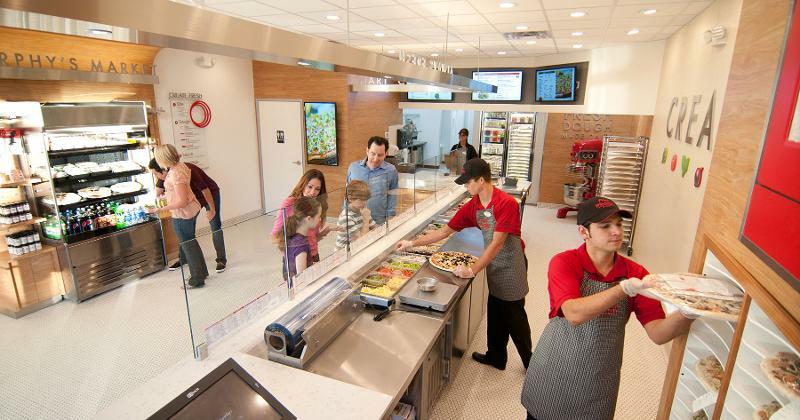 Additionally, 68.6% of diners said the quick-service brand has especially clean interiors, 65% gave high marks for the chain’s restroom cleanliness and 66.5% said the kitchen and food prep areas appear tidy. 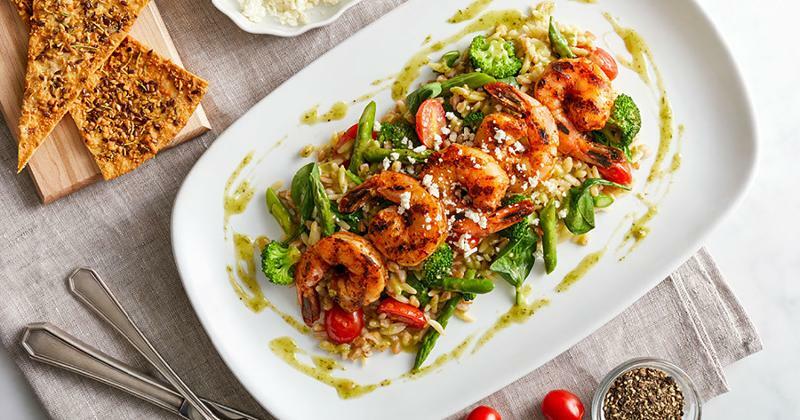 Casual-dining chain Carrabba’s posted high marks, with 67.2% of diners rating its units as very clean. Carrabba’s earned especially high ratings for the cleanliness of its interiors, with 71.4% of consumers commending their tidiness. Scores dipped a bit for restroom and kitchen cleanliness: 64.5% of consumers said the bathrooms were very clean, and 64.4% said the same for the chain’s kitchens. 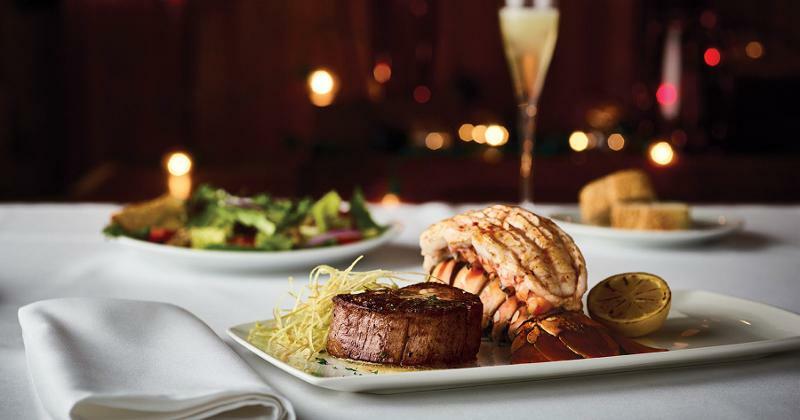 Ahead by just a hair is The Capital Grill, a fine-dining steakhouse that 67.7% of consumers said did an extremely good job with overall cleanliness. Of consumers surveyed, 72.6% praised the chain’s interior cleanliness. 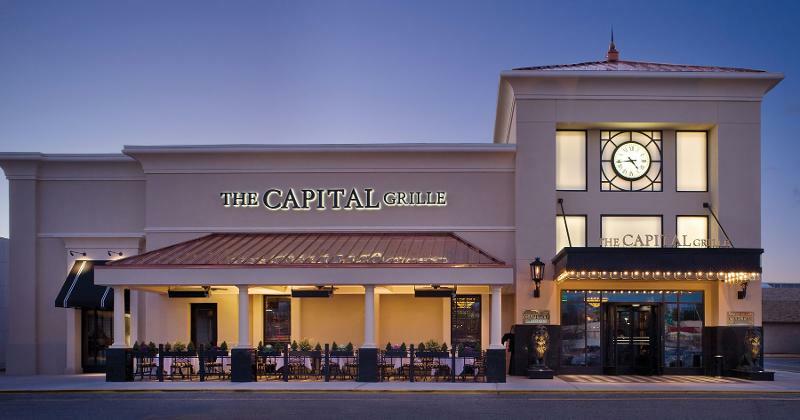 But just 59.8% of diners rated The Capital Grille’s kitchen and prep areas so highly, bringing down the chain’s overall average. And 67.5% of diners gave the company high marks for bathroom cleanliness. “Bathroom spotless always,” one survey respondent noted. 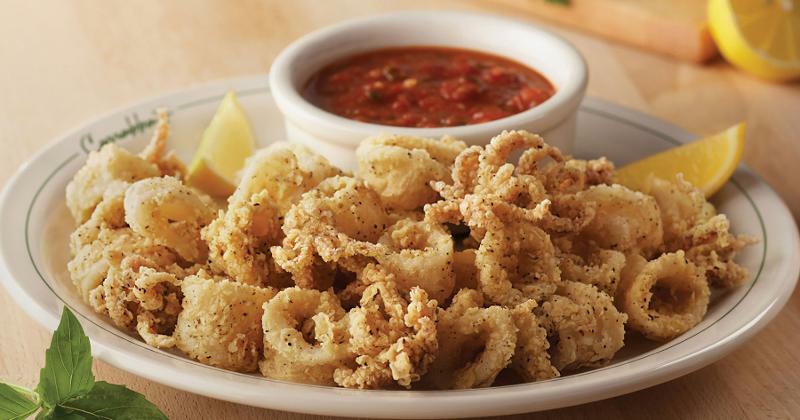 Of consumers surveyed, 67.9% praised the overall cleanliness of Brio Tuscan Grille. The casual-dining chain earned the highest rating from 69.8% of its diners for interior cleanliness, while 65.9% praised its bathroom cleanliness, 66.1% applauded its kitchen cleanliness and 68.7% lauded the spotlessness of its dishes and glassware. An overwhelming majority of diners found Seasons 52 to be tops in cleanliness. Overall, 70% of them gave the upscale, seasonally-focused chain high ratings for overall cleanliness. Almost three-fourths (74.7%) gave high marks for the tidiness of the restaurant’s interiors—the highest of any chain surveyed. Nearly 70% of diners (69.9%) praised the brand’s bathroom cleanliness, 70.8% applauded the servingware cleanliness and 61% said the kitchen and prep areas were tidy. “The restaurant itself was spotless,” one consumer noted. Which restaurants do consumers deem the least clean? No other chain, limited- or full-service, scored as high with consumers for cleanliness as Fleming’s Prime. 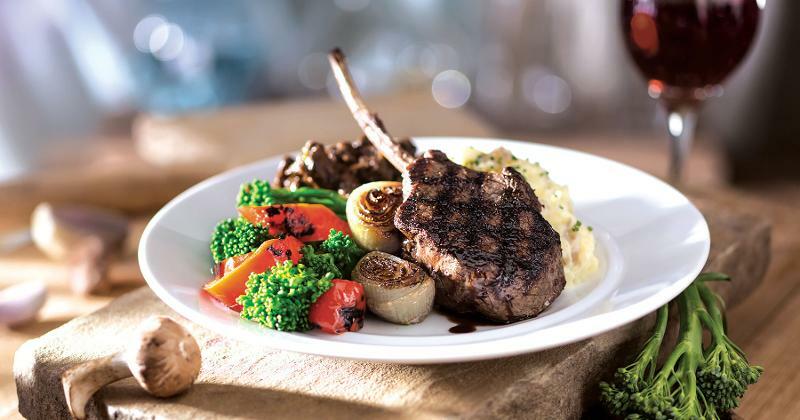 Of diners surveyed, 70.7% gave the fine-dining steak and seafood brand high ratings overall, while 74.7% of diners applauded the chain’s interiors, 70.5% appreciated the bathroom cleanliness, 71.8% noted that the servingware was clean and 62.6% praised the tidiness of the kitchen and prep area.